2015 will bring a more modern look to the bathroom. 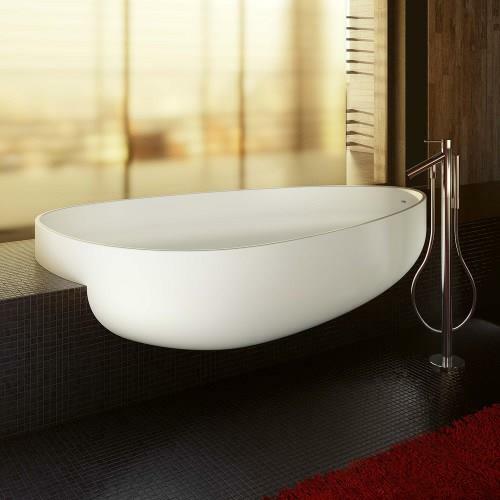 2014 ushered in a new contemporary look in bathroom design, that surpassed tradiotnal looks. In 2015 expect clean, contemporary design will still be most popular with curbless showers and suspended vanities incorporated into designs for continuous sleek tile floors. LED lighting and semi recessed tubs are also expected to be popular in 2015. Homeowners want bathrooms that are easier to clean. 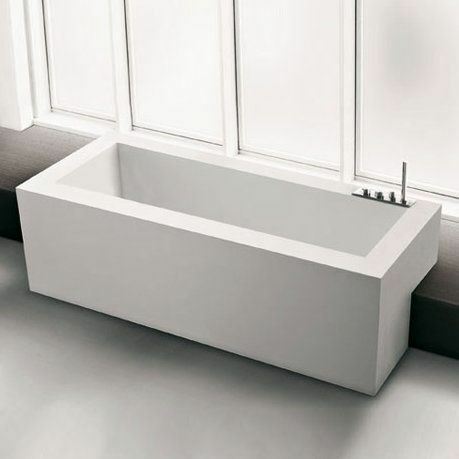 Installing a tub in a semi-recessed design allows the bathroom to look more spacious and modern while eliminating the need to clean behind the tub. So many ways with subway tiles.